The Internet has been a common tool nowadays. Everyone uses the Internet frequently. When I commute every day to the university by train, I always see commuters using the Internet to chat with friends or to check emails. The Internet has been a part of human life, well, at least for city dwellers. The first time I visited the Italki website, I realized quickly that this language learning website has something different, something that other websites do not offer. There is no learning material! I always expect to see some learning materials, such as a word list, grammar, etc, whenever I visit a language learning website. However, Italki has something more interesting to offer. To date, I have been a member Italki for quite a long time (since Italki had its old layout.) The current Italki (with the new layout) certainly offers many interesting features to language learners. Basically, Professional Teachers are those who have language teaching as a career, lots of experience, or have an education background in languages. They are expected to prepare the teaching material and be able to cover a wide range of aspects, such as grammar, writing, pronunciation, etc. ... native speakers (or near native speakers) who can help you learn a language through informal tutoring or speaking practice. Community Tutors are not formally qualified teachers. They do not teach a foreign language for a living nor do they have a degree in education. However, they are knowledgeable and passionate about helping others learn their language. Community Tutors could be passionate language learners or language enthusiasts, who want to help language learners to learn languages. They are not expected to prepare any learning material, however, they are those who will patiently listen to you speaking in the language you are practicing. You might want to seek help to correct essay, practice speaking, or answer questions from Community Tutors. 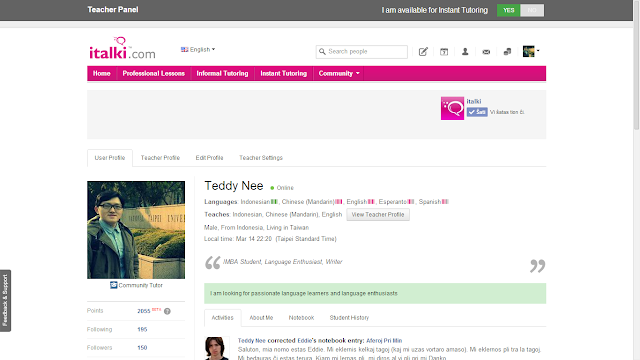 Italki's Customer Support webpage defines Instant Tutoring simply in only one sentence. 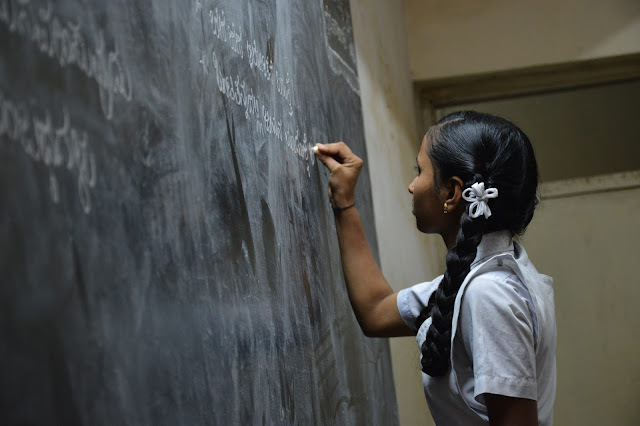 Instant Tutoring allows students and teachers to connect and immediately have live one-on-one language lessons. This feature is suitable for learners who want to have a class as soon as possible. Simply go to Instant Tutoring webpage to see a list of available Professional Teachers and Community Tutors and request for a session. There are abundant language learners in Italki. You can find penpals to practice language together in Language Partners webpage. It is totally free! You may practice with your partners by having 5 minutes on each language that you are practicing. The Notebook is where you can practice your writing skill. You may write about your daily routine or stories that you want to share with other language learners. A native speaker or advanced speaker of your target language may correct the mistakes and give comments to help you improve in your writing. Do you have any question while learning a language, such as how to use "muy" and "mucho" in Spanish? 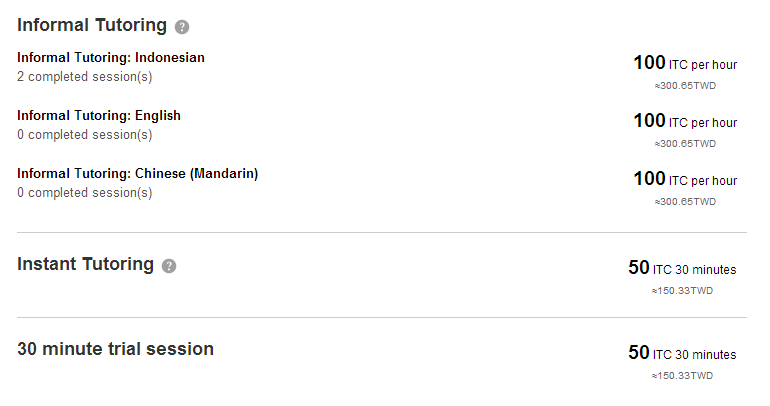 Here is the place to ask anything that you encountered in your language learning. 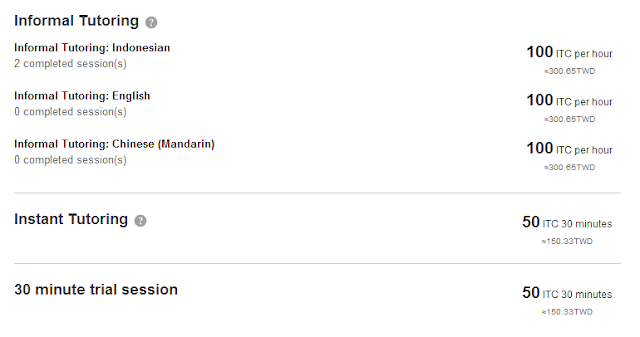 Besides, you also can share your knowledge by answering questions from other language learners. If your question requires deeper explanation and involves several points of view, you better post it in the Discussion webpage. Welcome to visit my Italki Teacher Profile. How is it? Interesting, isn't it? 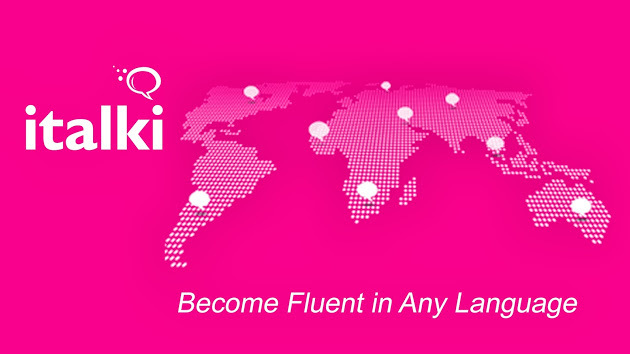 Sign up now and start your language learning journey in Italki. Thanks for reading. Feel free to share this article if you like. If you have any opinions, please leave a comment. I love reading them.